The Glass Guru is the world leader in glass restoration, repair, and replacement services. 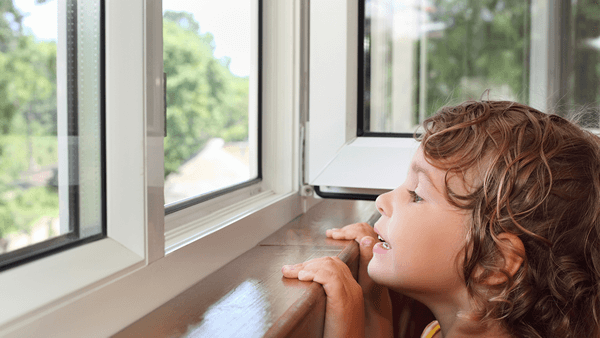 Our cutting-edge window restoration services provide property owners with an environmentally-friendly way to restore foggy windows, at about half the cost of traditional replacement. The Glass Guru can also remove scratches and water stains on a variety of glass items. In addition to restoration services, our franchise locations offer and extensive array of replacement glass products, as well as window and entry door replacement, new shower enclosures, in-glass pet doors, mirrors and frames, automatic openers for residential sliding doors, and more! 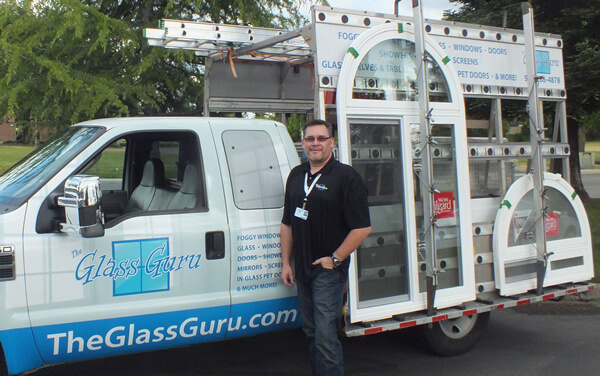 The Glass Guru franchise owners have the benefit of having operations with a relatively low fixed-cost structure, and little to no inventory requirements. Staffing is minimal, and infinitely scalable with the size of the operation, ensuring that labor costs are truly a variable cost. Franchise fees start at just $17,600, and most locations can be started with around $50,000 in liquid capital. Fixed costs like vehicles and physical locations are meant to be scaled up, and directly proportionate with the growth of the franchise location(s) over time, creating great positive cash-flow opportunities. In-Demand Core Services – Ensure that your new business in built to last. The Glass Guru’s products and services have proven to be in high-demand, regardless of the current economic conditions. 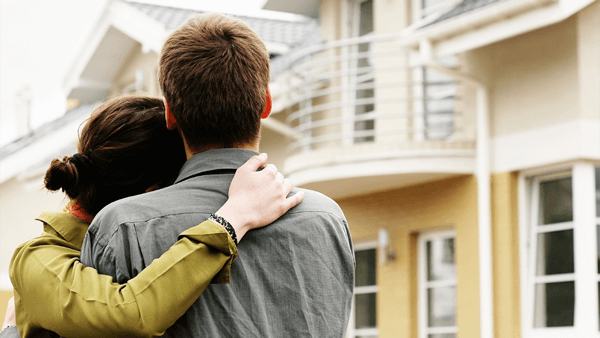 Every owner of real property (residential or commercial) either does, or will eventually need our services! Glass repair is an extremely high-priority repair. Top Low-Cost Franchise Opportunity – Get started for as little as $50K. The Glass Guru is currently accepting inquiries from the following states: Alabama, Alaska, Arizona, Arkansas, California, Colorado, Connecticut, Delaware, Florida, Georgia, Idaho, Illinois, Iowa, Kansas, Kentucky, Louisiana, Maine, Massachusetts, Mississippi, Missouri, Montana, Nebraska, Nevada, New Hampshire, New Jersey, New Mexico, New York, North Carolina, Ohio, Oklahoma, Pennsylvania, South Carolina, Tennessee, Texas, Utah, Vermont, Washington, Washington, D.C., West Virginia, Wyoming.